Meanwhile, I'll search the internet for timely and poignant videos and articles that accentuate what we are doing here at PCS. These posts will be for your enjoyment and education. I've already lined up a video series through Right Now Media. If your not a member, please email me and I can put you on the school's account. 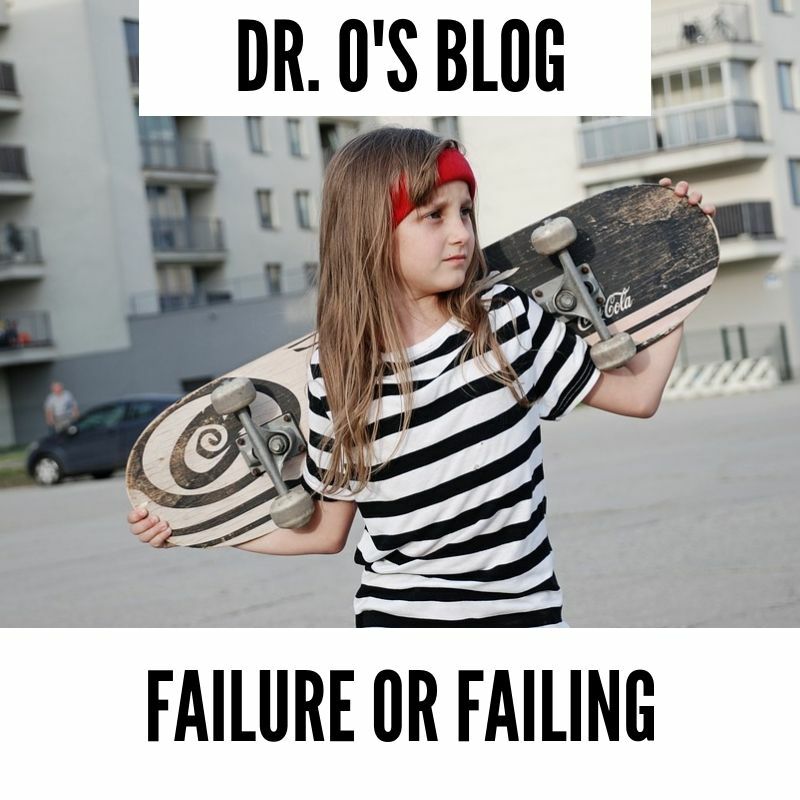 To start this new series off, I've given you a link to a video called Failure or Failing . This continues the genra of parents who are overbearing and don't allow their children to fail. Blessings to you and your family this most special time of the year. Jesus came to be a ransom for our sins! That is the greatest gift of all. My daughter lowered her eyes, looked at me, and said, "I can't do it." "No", she said. "I'm not doing this anymore. Can you push me?" I told her "no" and asked for her to try again, this time focusing on getting a good push so she could be moving when she put her foot back on the board. She was visibly upset. She knew that I could help her out. I knew that I could help her out. But in her mind, she didn't see the bigger picture. She didn't realize that only by trying (and failing) herself, would she ever be able to ride a skateboard without my help. I wrote about this scene about my house a few years ago on the blog, and still see it happening everyday with my own kids and our students (and adults) at school. In this video (yep, I made another one...still scary, but I'm going to keep trying it!) I share the big difference between "Fail-URE and Fail-ING". 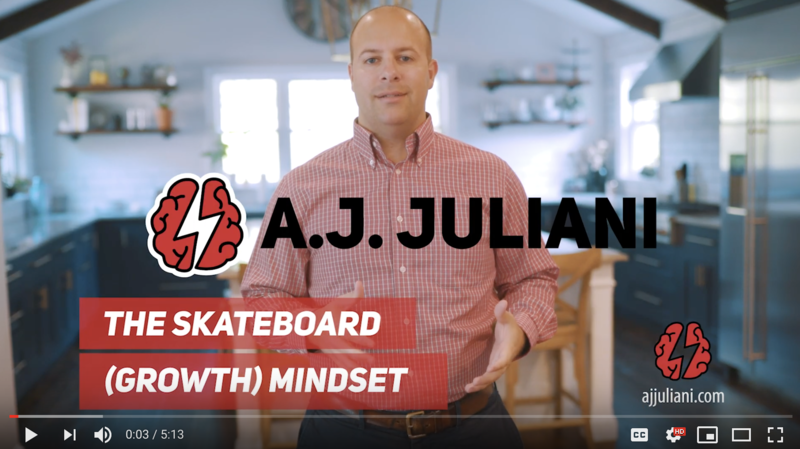 We look at how skateboarding can be the perfect example of what growth mindset should look like in and out of the classroom. Thanks for your support on the first video, it made me want to make another one!